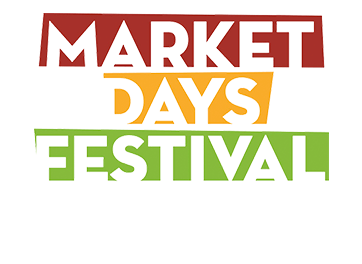 We host a variety of classes and workshops every year. Visit our training section for a full schedule with class descriptions. Contact our Training Coordinator at josh@yourconcordtv.org to register for classes. Watch any of our three channels, live on our website. 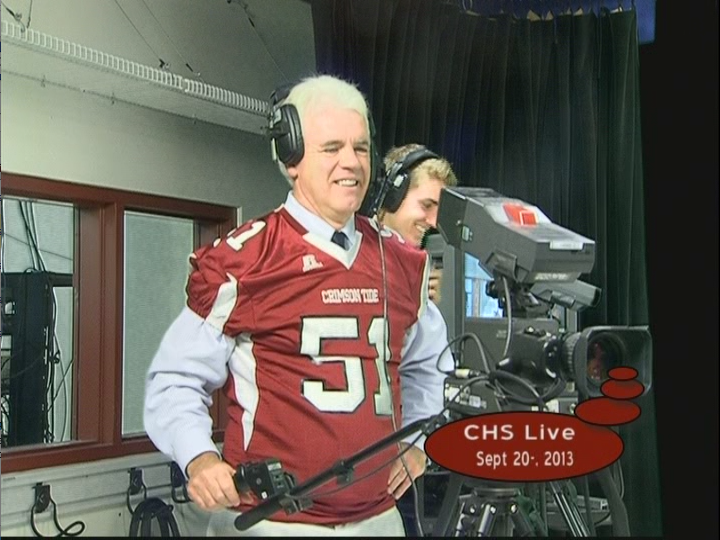 Channel 6, 17 or 22, Either you are in Concord or across the globe, our channels can be streamed 24/7. Watch any programming online at your own schedule with our OnDemand player and YouTube account. Including some online exclusive content. 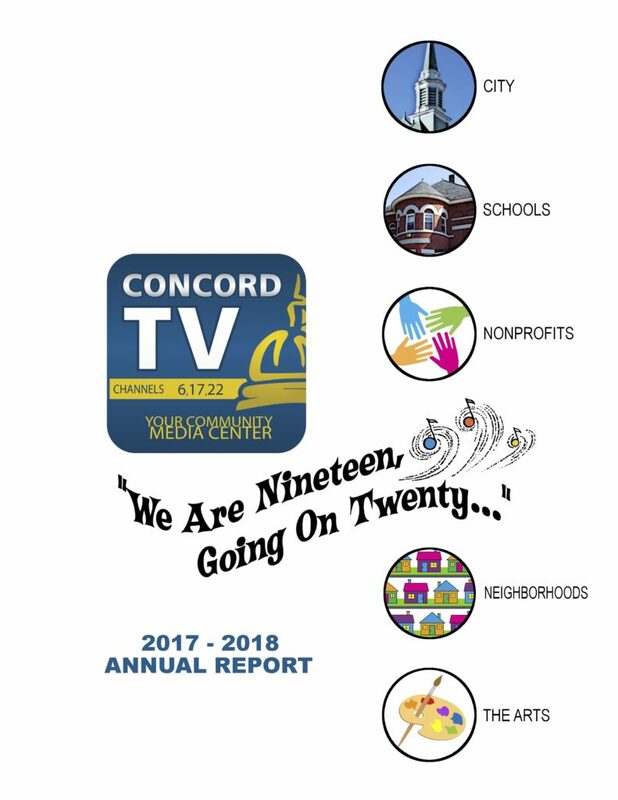 ConcordTV’s 2017-2018 Annual Report is now available. 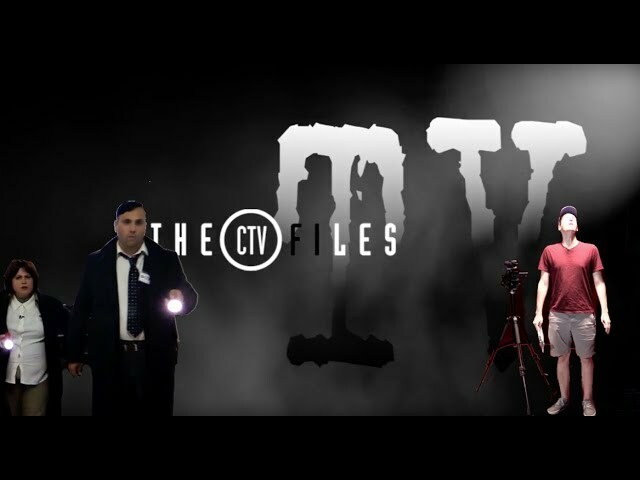 The report highlights ConcordTV’s many activities throughout the 2017-2018 fiscal year, celebrating the accomplishments of the station, and its friends, with a month-by-month pictorial journey. We think it’s a lot more interesting than your average annual report! 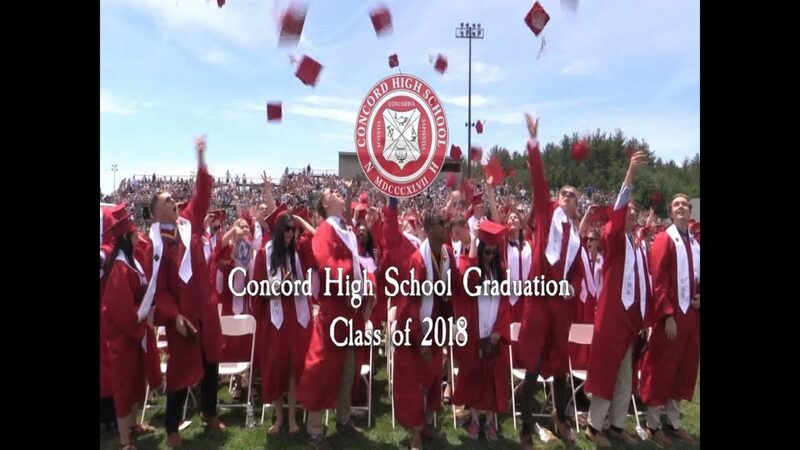 Click here to check out ConcordTV’s 2017-2018 Annual Report. We will be carrying the Gene Connolly Memorial Service live on YouTube at 4:30 PM on Thursday, August 23, 2018. The live stream can be found below. In the case of technical difficulties, we will provide a recording of the service on this page as soon as possible. 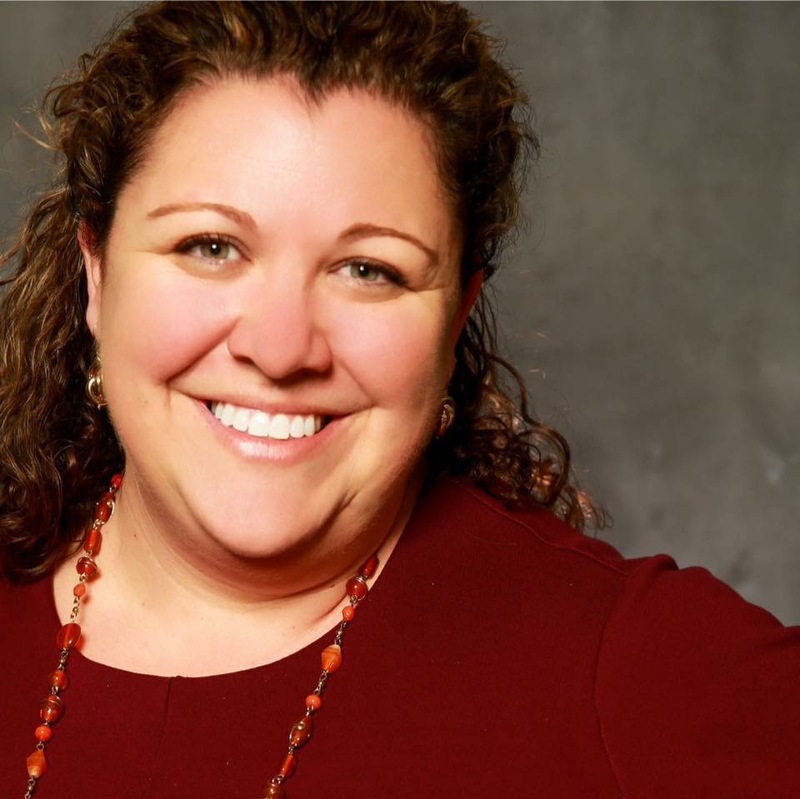 Concord On Air – Celebrating 20 Years!